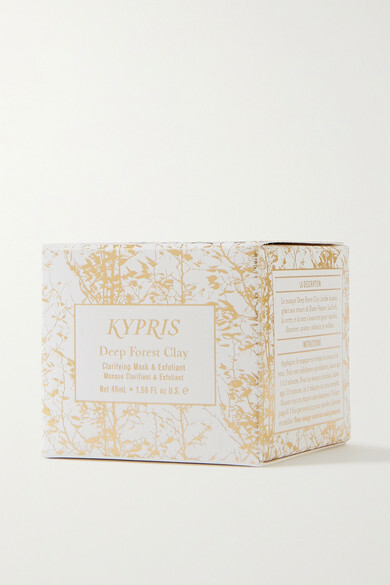 KYPRIS Beauty's clay mask is perfect for congested complexions in need of exfoliation and a detox. Formulated to diminish old and new blemishes, soften and smooth, this brightening treatment is made with mineral-rich Sea Salt and botanicals including Thyme, Aspen, Vetiver, Chamomile, Fir, Butterfly Bush and Hibiscus. 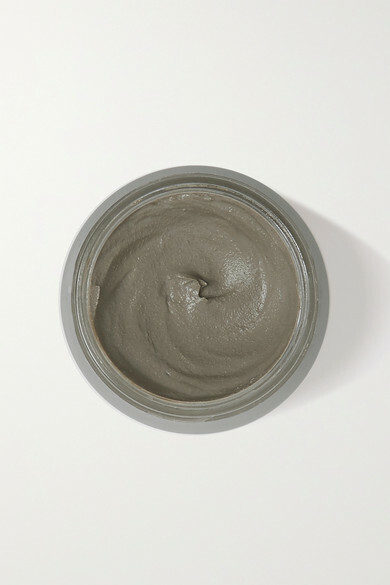 The result is fresh, glowing and cleansed skin that can better absorb other products you use.